Do you wish to make a souvenir of a special moment with a diamond? A diamond necklace would be perfect. The white golddiamond necklace is a modern classic. It is impossible to find one in bad taste. You can choose the pendant design that will suit her the best. To help you, we have created a necklace guide, which allows you to define the tastes of the recipient. The yellow golddiamond necklace is a timeless classic. If her preference is yellow gold, choose this to hold the diamonds you wish to give to her. To help you, we have created a necklace guide, which allows you to define the tastes of the recipient. Edenly diamonds necklaces are presented in a sublime case, which is offered to you for free along with the delivery. 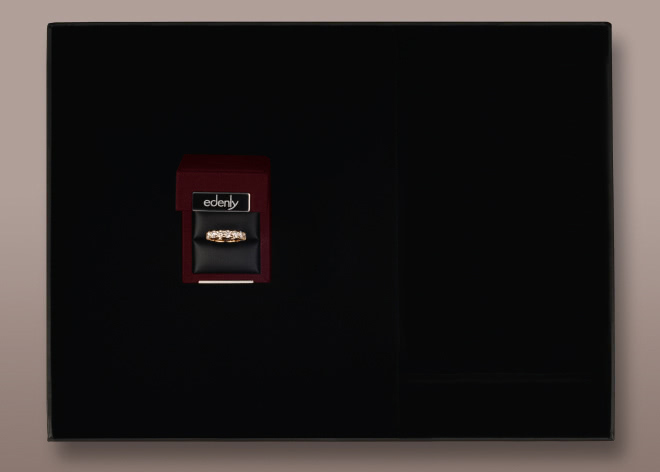 When she opens this case, she will be blown away by your choice of jewellery and delighted by the Edenly box that accompanies it.